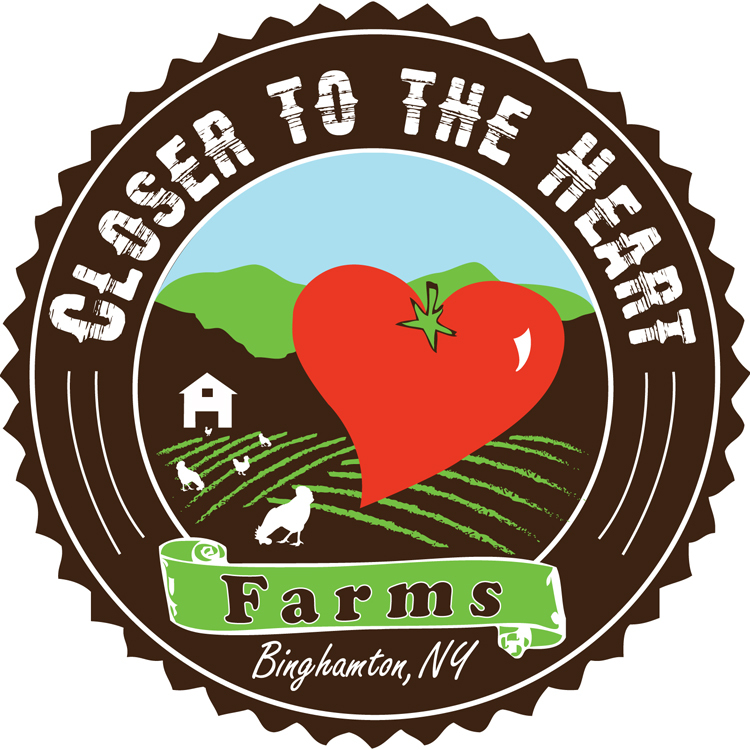 Closer to the Heart Farms, run by owner Adrian Biscontini, is a farm sponsor of the Food & Health Network. We met up at the Otsiningo Park Farmers’ Market in Binghamton to chat about his farm and opportunities for local food in the area. Adrian is also market manager for the Otsiningo Park Farmers’ Market. 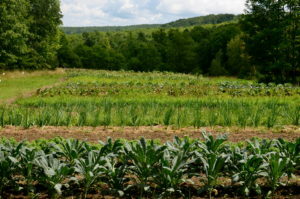 About the farm: Closer to the Heart Farms is located in the Town of Binghamton on rented land. I’m growing one acre of vegetables, and have raised grass fed-beef in the past. The farm is not certified organic, but uses sustainable growing practices and no chemicals. This is my fourth year of farming in Binghamton. About the farmer: How did you become interested in farming? 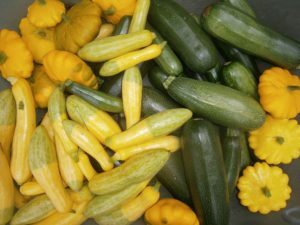 I became interested in farming while living around Portland, Maine, where there is a strong agricultural focus. After that I apprenticed on a farm in the Hudson Valley. Friends told me that Binghamton was an up and coming area and encouraged me to come here to farm. 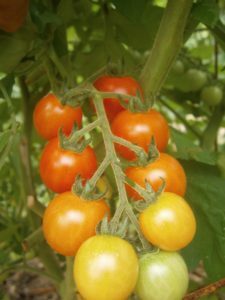 Favorite crops to grow: Tomatoes, different varieties of peppers, and things that no one else is growing. Favorite things to eat this summer: Tomato salads, veggie stir-fry’s, and everything raw from the field! Do you have any plans to expand your farm or sell to new markets? Yes, right now I am renting and am looking for land to buy, but it’s hard to find land with soil that’s good for vegetable production. In the future I’d like to expand to raising grass-fed beef and possibly meat chickens. There has been an increase in demand from restaurants and I’d like to sell more to them once I can expand production. I’m also interested in selling a few crops wholesale at some point down the line. What do you like the most about farming? I enjoy being really busy for part of the year and less busy at other times, working outside and working with my hands. I also like doing something good for the community. What challenges are you facing as a beginning farmer? Securing funding to buy land is a challenge; along with all of the normal challenges associated with a startup business. I think that we need more consumer education about why you should support local farms and buy locally. Why did you get involved with Food & Health Network? 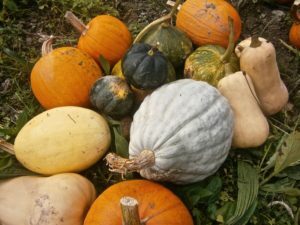 I think that we have very similar goals of getting more local, healthy food into the community and am happy to be involved and help out however I can. Where can we find your vegetables?